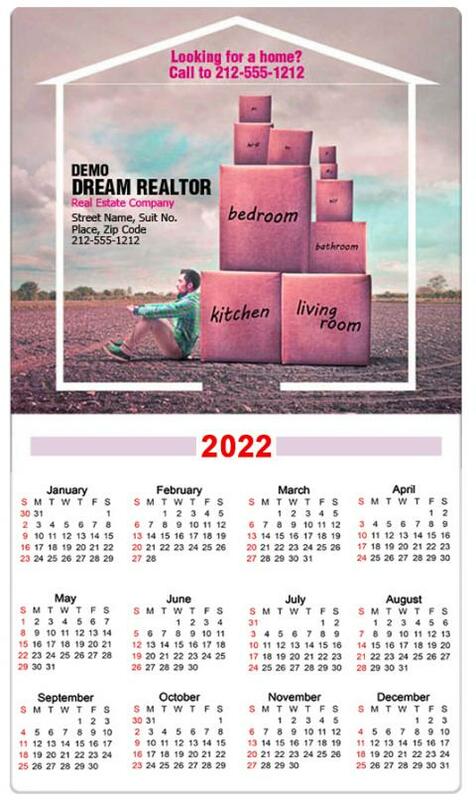 A 4x 7 real estate calendar magnets is modeled like a business card and it functions as a refrigerator art and a brand building token. The advertisers who wish to utilize it for addressing a large mass can always seek it at prices as low as $0.31. this real estate magnet serves all big and small advertisers who wish to get their brand noticed easily with lesser efforts.